Look! 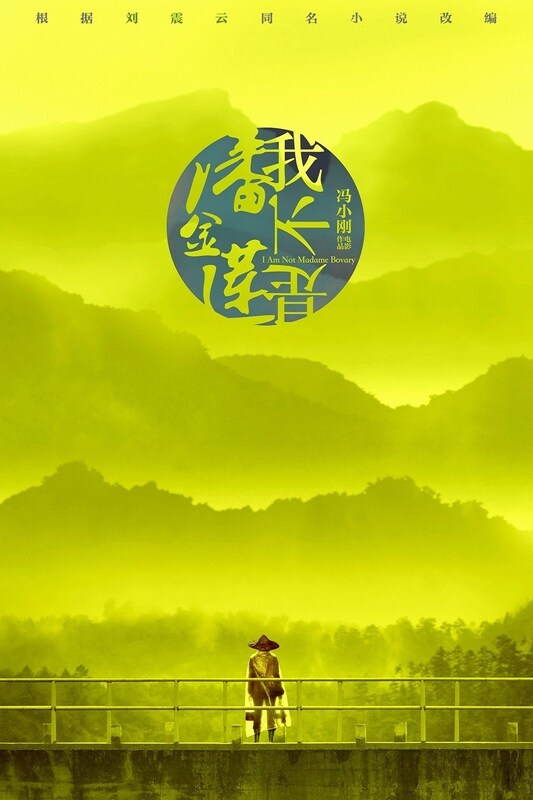 You’ll Never Miss This I Am Not Madame Bovary Poster | personal.amy-wong.com - A Blog by Amy Wong. It’s like bright highlighter marker color xD I love it. There’s been a couple of other Chinese posters [the series for Song of the Phoenix (百鸟朝凤), and Big Fish & Begonia (大鱼海棠)]. 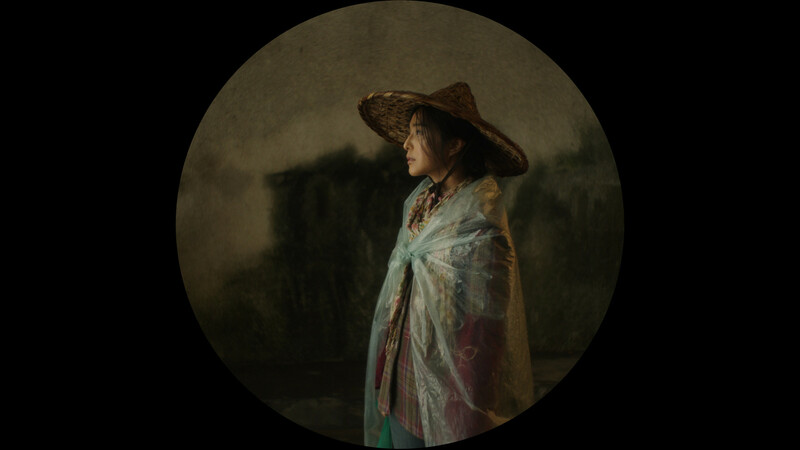 Feng Xiaogang’s latest, I Am Not Madame Bovary (我不是潘金莲) [Trailer], also looks gorgeous in the circle aspect ratio~ it also delivers this other gorgeous poster that totally reminds me of Sun Jun’s photography . I don’t know who did the posters, but I wouldn’t be surprised if it’s him. :P It doesn’t look like he’s working on the movie, though.